Bring Your Body. Bring Your Mind. Don’t just hear what’s playing, stay engaged in the content! Walking brings clarity to the mind and helps you retain the information you are listening to. Sync a fitness device and join a step challenge with your colleagues to help you increase your daily step total. Every 10-minute break and morning commute counts! A body in motion promotes a clear mind and allows your attention to return to the present. Stay open and curious to what you might think of next. Our audio library is full of engaging and entertaining content, including content related to many aspects of health and wellness. Pick from WalkMyMind originals, company-specific content, or the biggest podcast brands on the market. 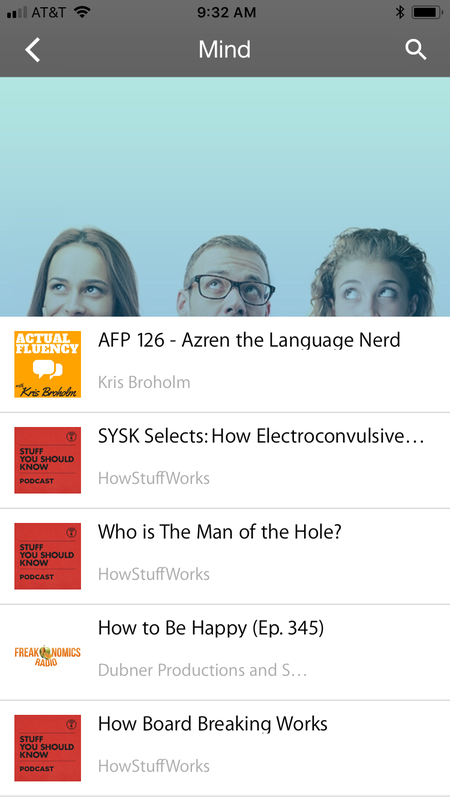 With topics from activity to food, money and more, hit play on your favorite Walkcast and walk your mind! Stay motivated with custom challenges! Stay motivated to exercise your mind AND body by joining custom step and listening challenges! 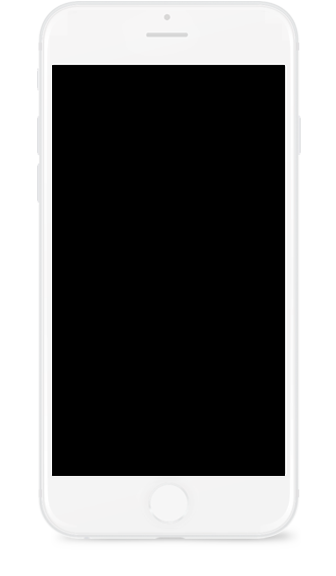 Whether you are trying to reach that coveted daily goal of 10,000 steps, or want to complete a company training module on the go, WalkMyMind challenges will keep you and your colleagues on the path to productivity! A category customized to your needs! We provide a unique and engaging way for employers to communicate through our fully customizable Brand Box. This is the place to catch employees’ ears and foster a healthy company culture through company and employee-created original talks and/or through custom curated Walkcasts. We can align content with internal wellness initiatives, leadership communications, compliance requirements and other e-learning possibilities. This is the perfect way to promote wellness while at the same time engaging the mind. Listen while you walk! 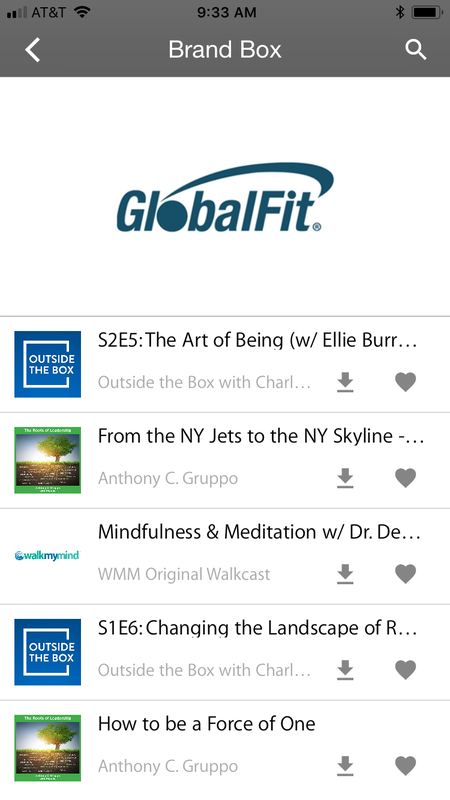 Our audio library is full of engaging content related to many aspects of health and wellness. Stay motivated to exercise your mind AND body by joining custom step and listening challenges! A category customized to your needs! We provide a unique and engaging way for employees to communicate through our fully customizable Brand Box. Mary Farrell Robinson – Director of Human Resources, Duane Morris LLP"We chose to offer WalkMyMind to encourage members of our firm to be present to their physical and mental health. 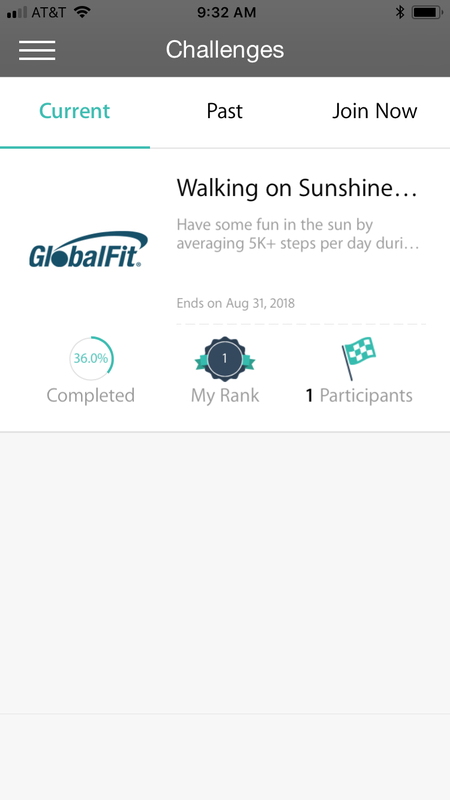 With fun and manageable walking challenges and interesting “walkcasts” to listen to, the app is innovative and exciting, and we have received excellent feedback from our employees. The team at WalkMyMind has provided us with excellent support and guidance, making it relatively easy to understand their product." Anthony Gruppo - CEO, Marsh & McLennan Agency - Northeast"I think WalkMyMind is ahead of its time… WMM is also available to our colleagues and allows them to multi-task and grow. 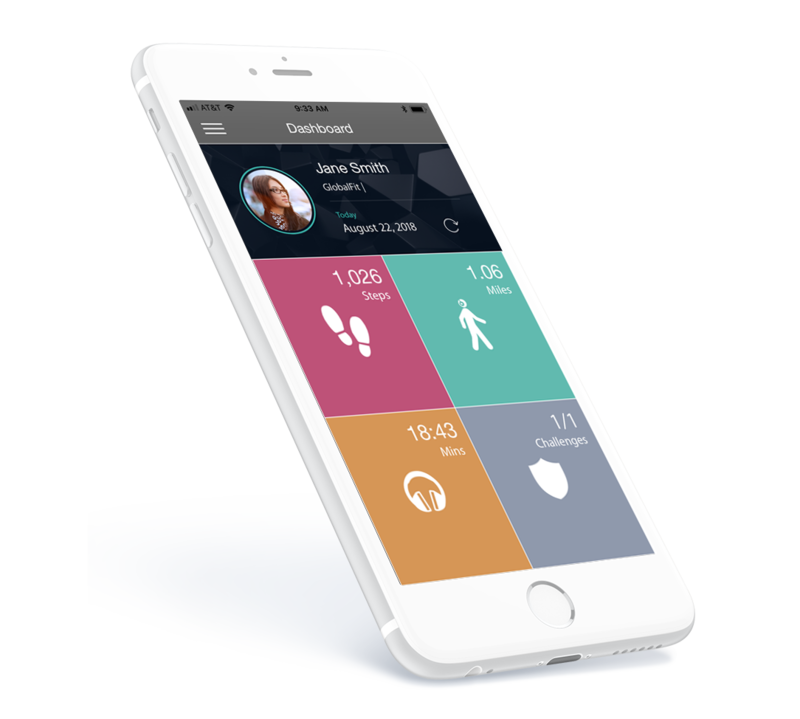 With WalkMyMind you can be healthy by putting your body in motion to energize your brain…"